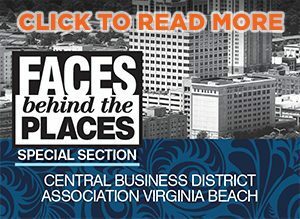 Coastal Virginia, and Virginia Beach in particular, is on its way to becoming a high-tech hotspot, as more and more science- and technology-related companies establish a presence in the region. At the forefront of science, these future-driven companies use technology to provide innovative solutions to complex problems. Whether developing water purification systems, providing organs for life-saving transplants or searching for cures to common diseases, the three companies profiled below are creating a wave of innovation in Virginia Beach. LifeNet Health was orginally founded in 1982 to meet the basic needs surgeons had for high-quality tissues to use in all different types of surgical procedures. After merging with the Organ Procurement Organization for Virginia, they began facilitating the act of organ donation in addition to facilitating tissue donations. Grant Page’s salt water purification process known as The END® has the potential to change the world, with the possibility of giving millions of people access to clean drinking water. 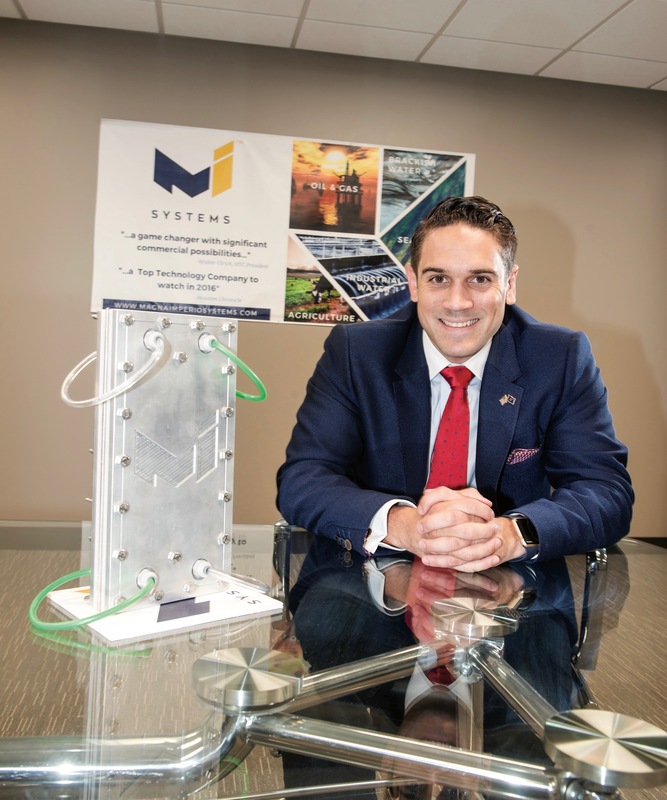 Using his technology, Page launched Magna Imperio Systems and is currently working with the Hampton Roads Sanitation District to get approval to test wastewater. Founded in 2015 by Dr. Rebecca Caffrey and Dr. Arun J. Sanyal, Sanyal Biotechnology offers research and studies to help develop treatments for liver disease. 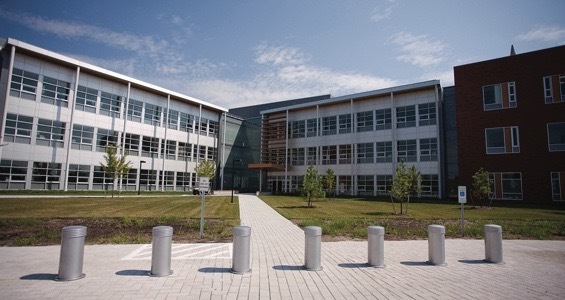 Originally set to be located in Chesterfield, the Virginia Beach Economic Development Department recruited the company to come to Virginia Beach, and is working with the company to build a Bio Accelerator.